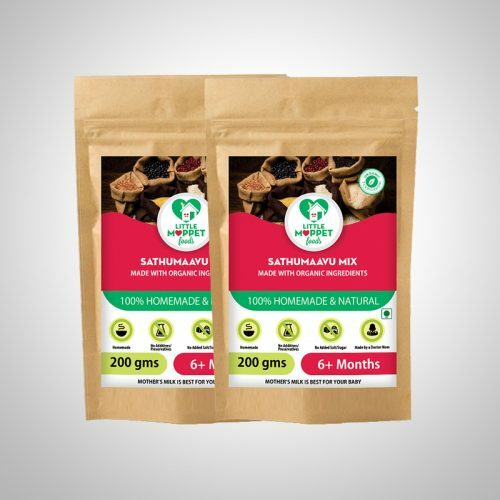 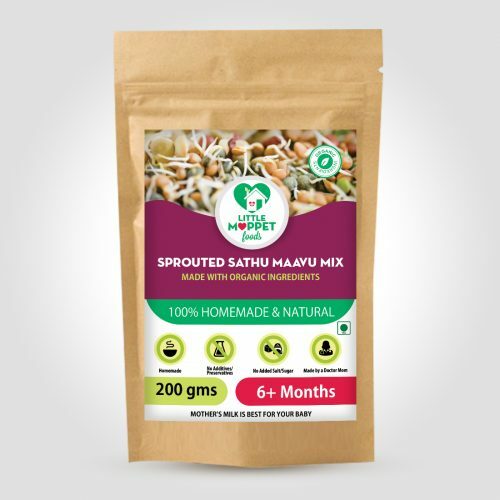 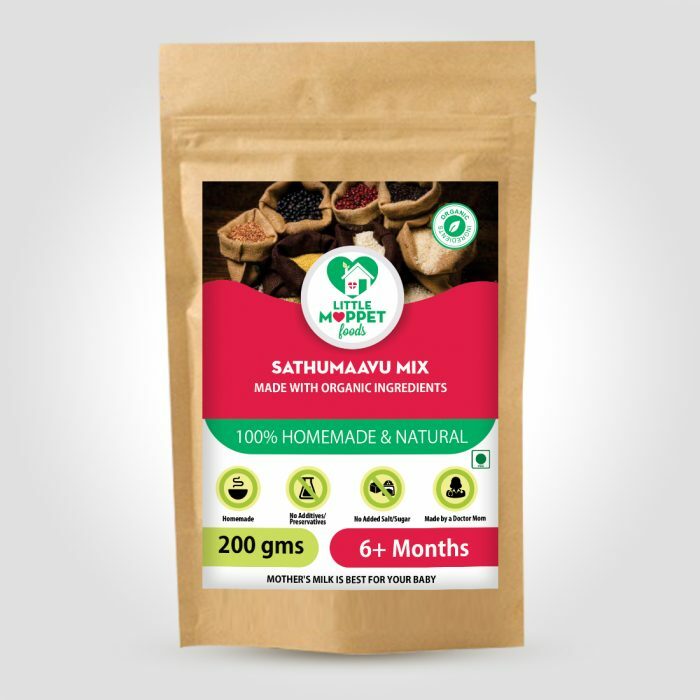 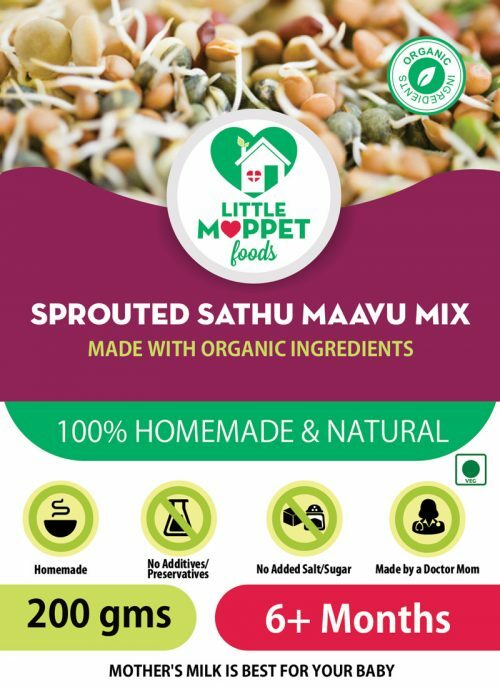 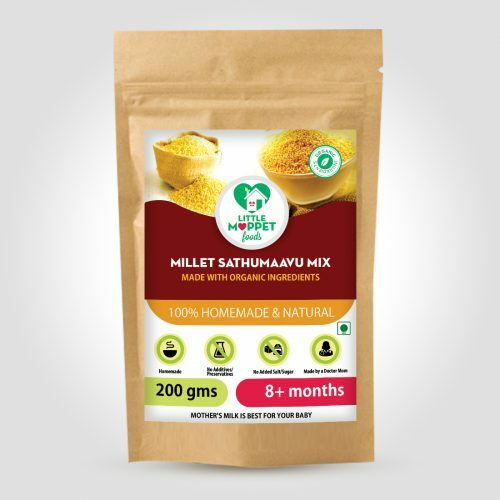 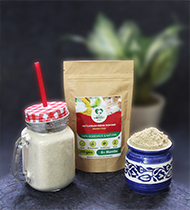 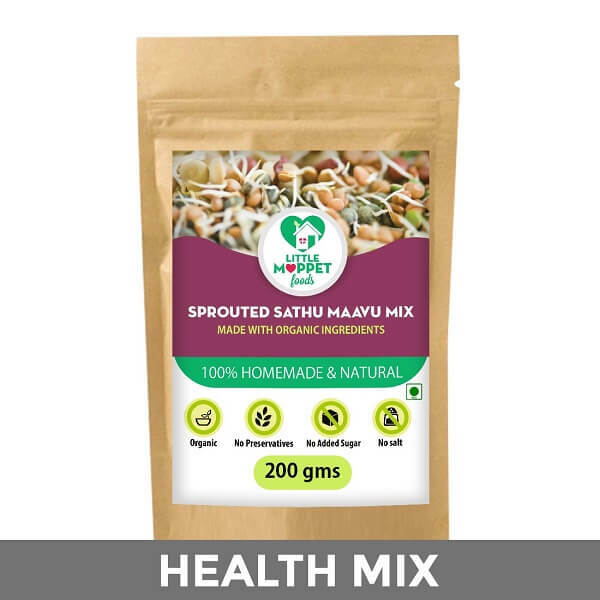 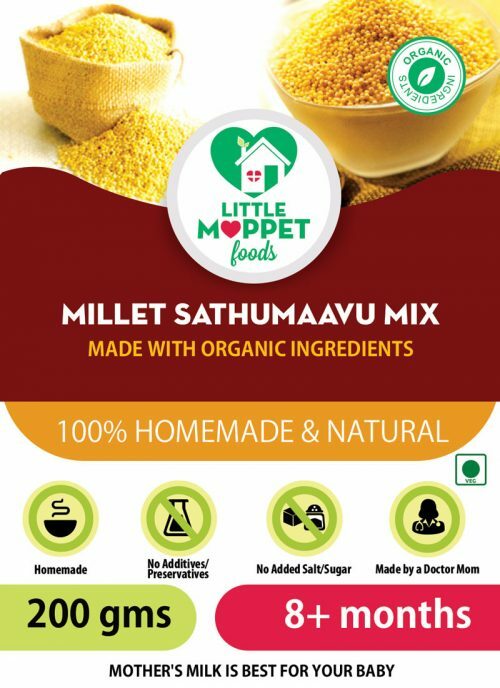 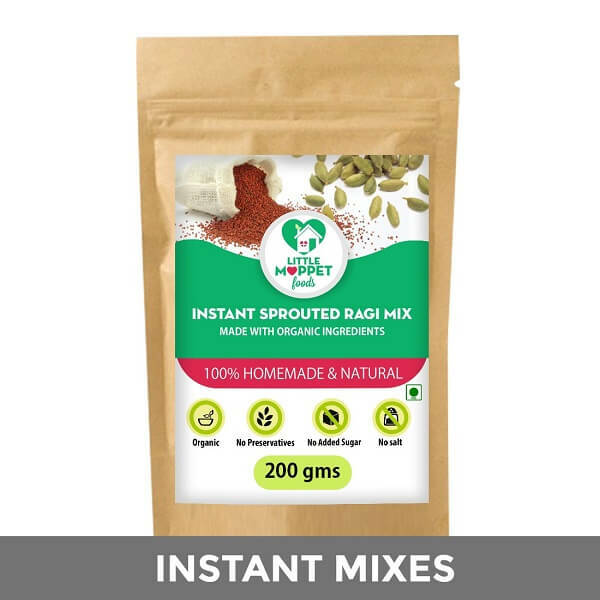 How to Prepare: Mix 2 tablespoon of SathuMaavu powder with 2 cups water without lumps. 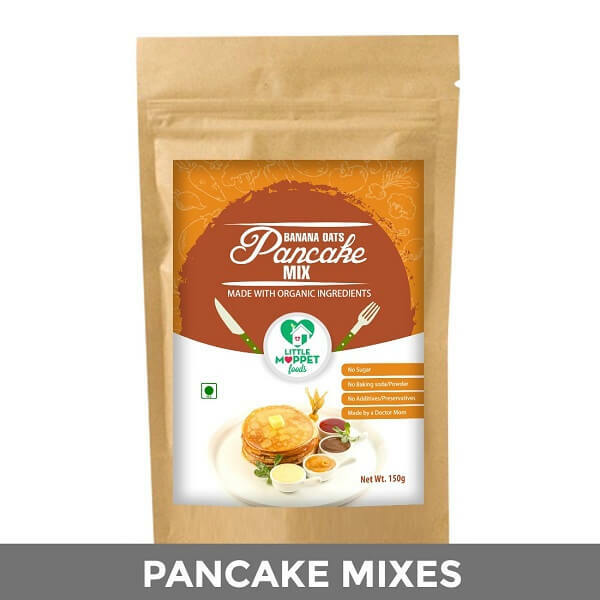 Cook the mixture on medium flame for atleast 10 minutes. 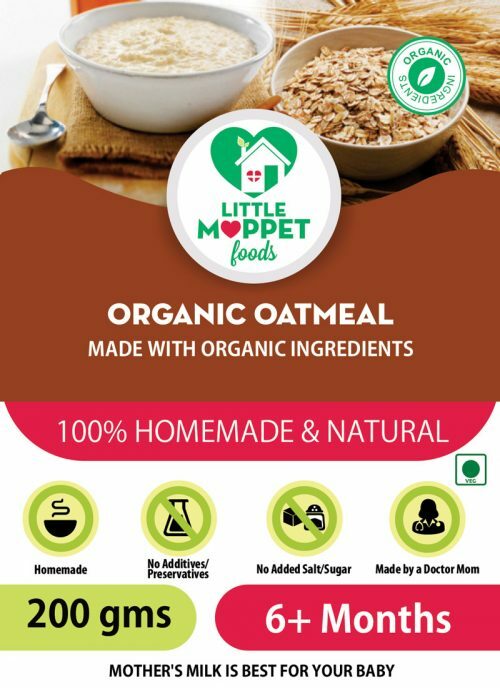 If you find the porridge runny, then add less water according to your preference .Fruit Purees can be added to the porridge to make it sweet. 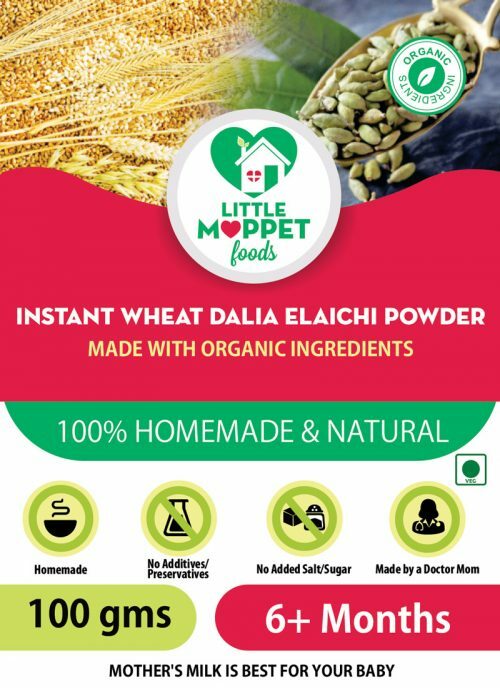 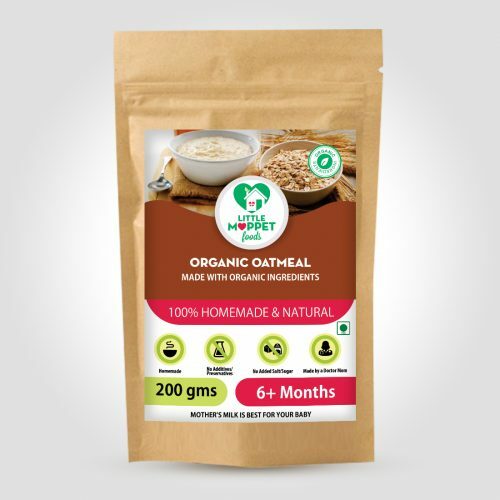 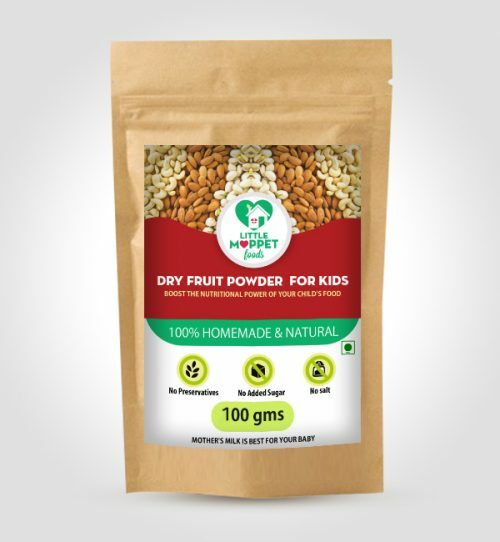 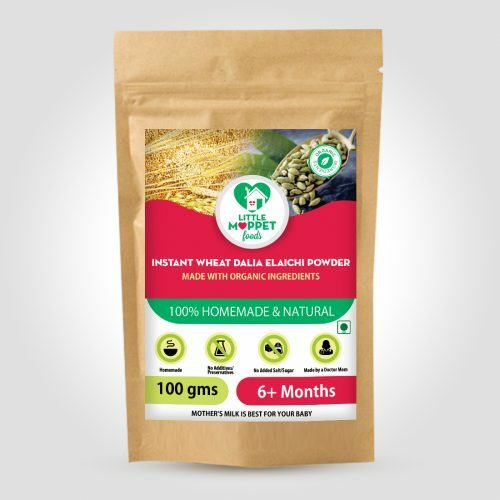 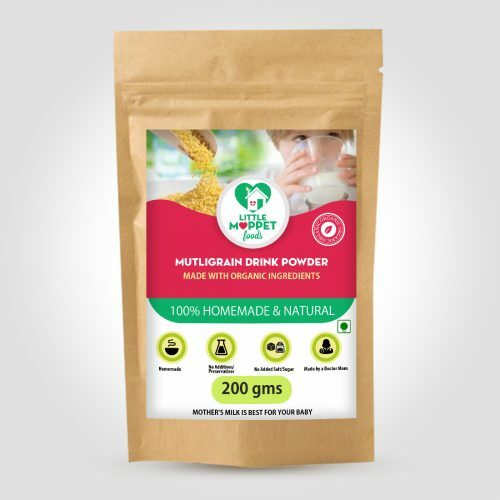 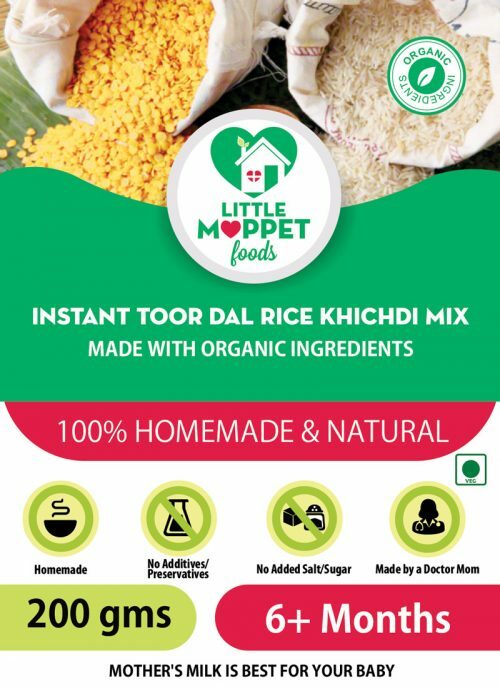 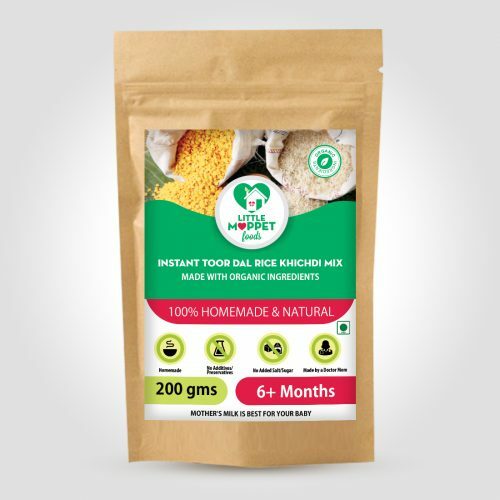 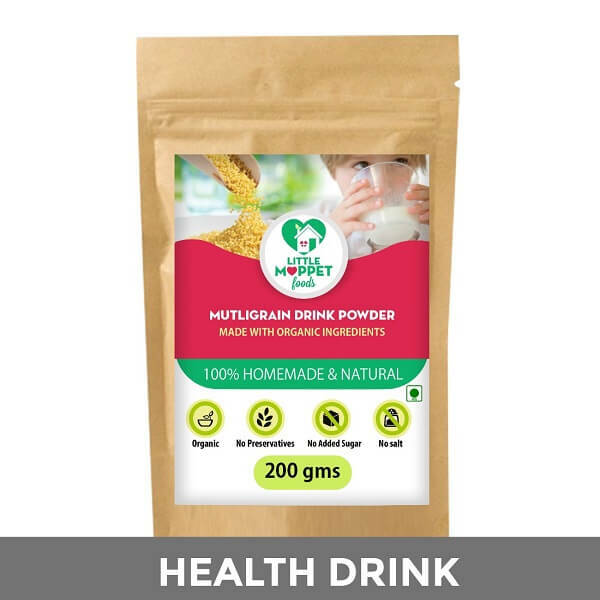 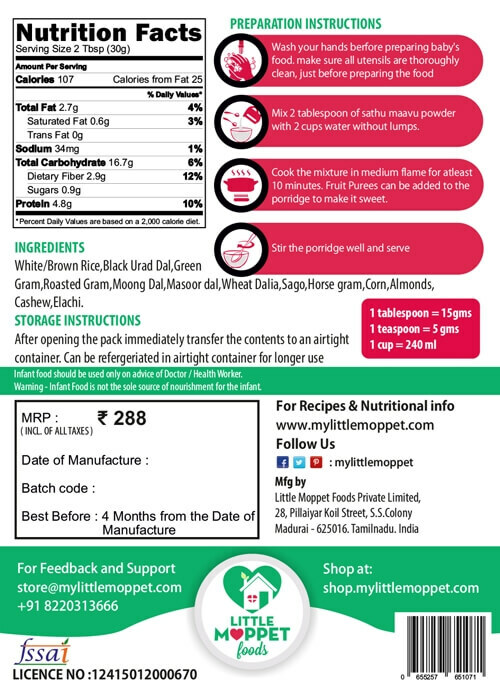 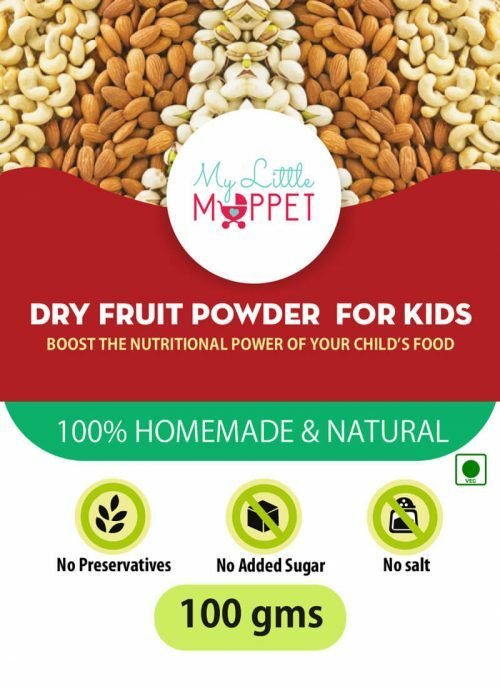 This is the best food for baby's and the quality is precios.